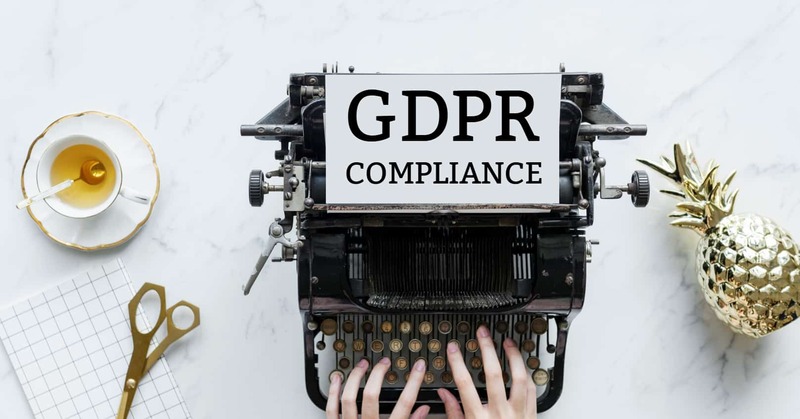 You've been hearing a lot about GDPR compliance for authors, and we're here to help. 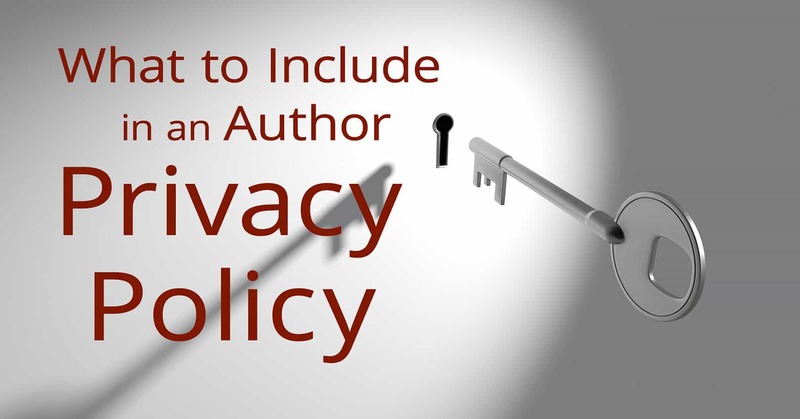 A great tool to maintain your online presence is an author blog. Check out these reasons why a blog is important and learn great tips to get you started. An author website is an essential marketing tool. With it, you can connect with readers, post content that will help you sell books, and free yourself from third-party sites. 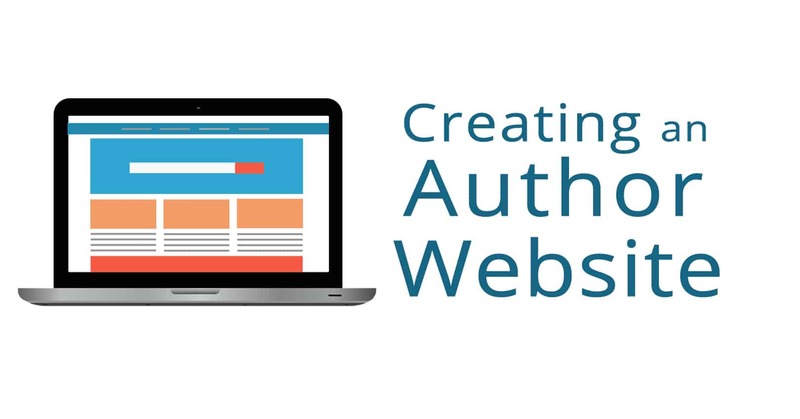 Check out these steps to creating an author website. 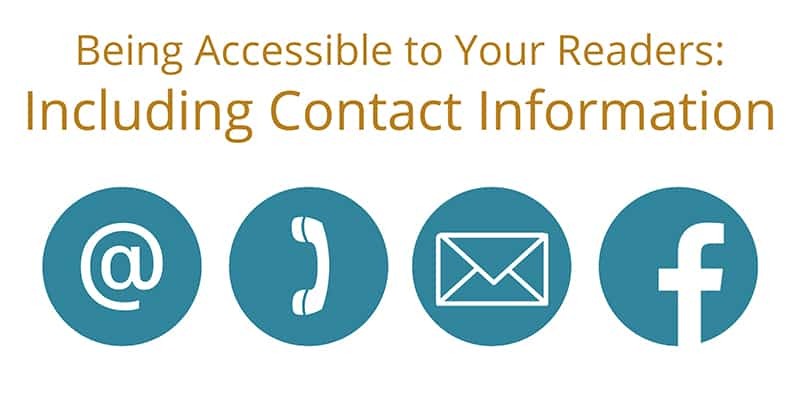 It is important to be accessible as an author by giving contact information so that readers, journalists, and promoters can get in touch with you. Here are several reasons why you should be accessible as well as ways you can do so. 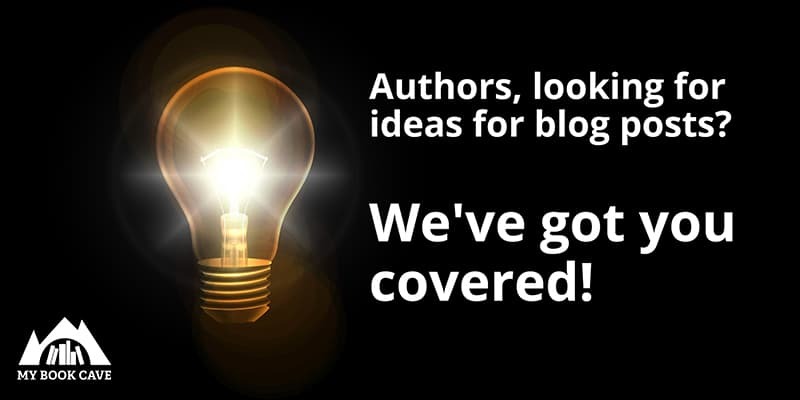 Authors, looking for ideas for blog posts? We've got you covered! Consistent blog posts are a great way to connect with readers. If you're feeling stuck on what to blog about next, here are some ideas for blog posts that can help. 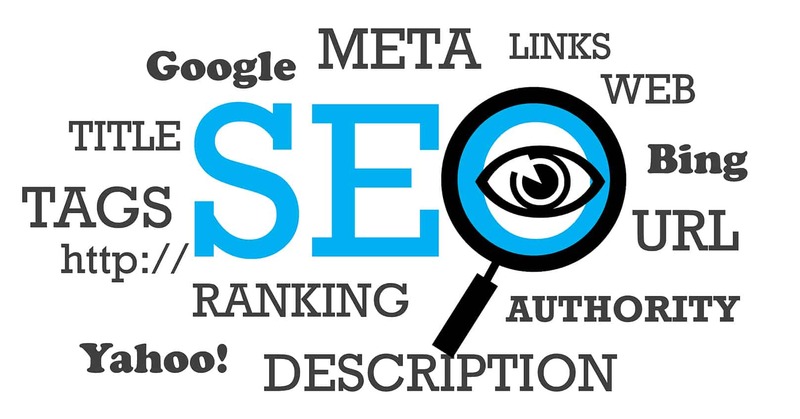 Your author website is an important tool to connect with readers and to convert readers into fans. 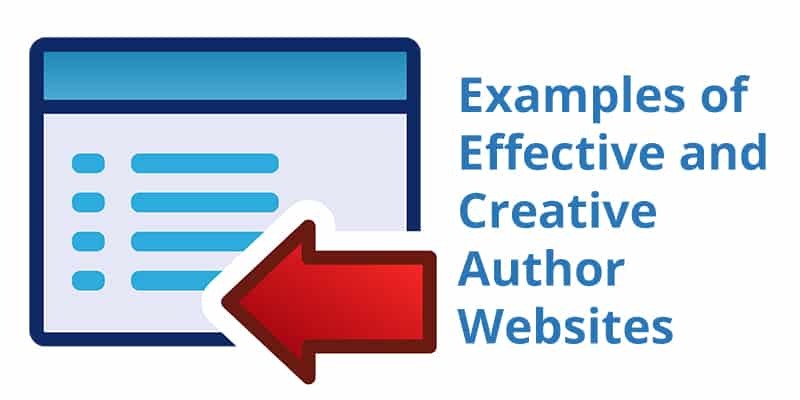 In this post, we bring to you examples of website that are appealing and are effective at getting readers to stay on the page, sign up to learn more, and buy more books! 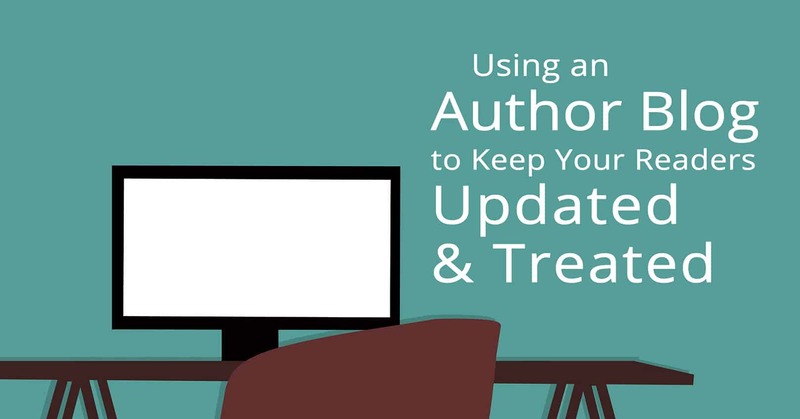 Your author website can be a great way to find—and keep!—readers. 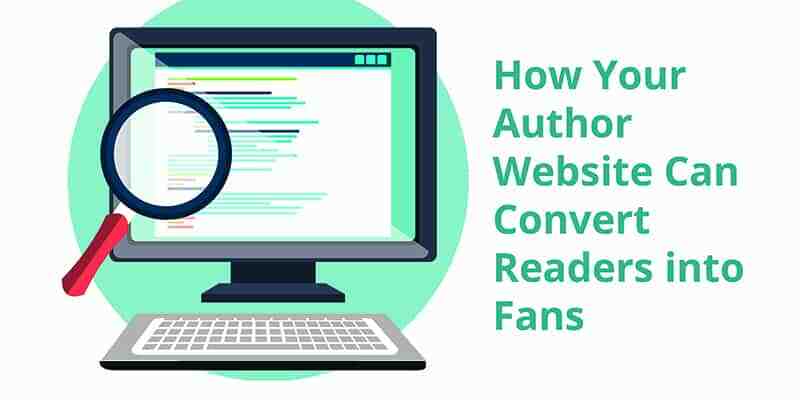 Here are some things you can change on your website to convert readers into fans. 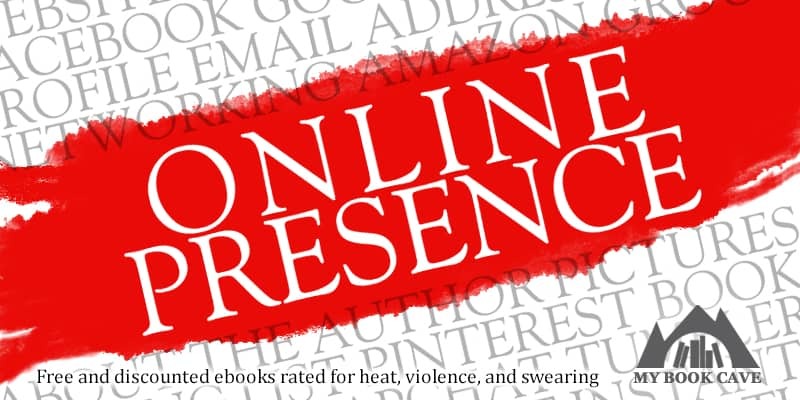 How important is having an online presence for authors? Could you be losing sales by not being easy to contact? Find out just how important it is to make yourself available and stand out from the crowd.